Frank has devoted his career to the exclusive representation of management in all areas of labor and employment law. He has wide-ranging experience in his field and concentrates in the defense of employment litigation. Frank represents employers and their insurance carriers in both the private and public sectors, and is skilled in the intersection of these practice areas. He also has substantial experience representing construction industry employers. Frank regularly appears in federal and state courts, as well as administrative tribunals, throughout the United States. He has tried jury cases throughout the country and has argued appeals on novel employment law issues. He has handled cutting-edge litigation, such as claims for transgender discrimination. Frank routinely defends complex multi-plaintiff actions, including claims brought under ERISA, the WARN Act, OSHA and the FLSA. His OSHA experience includes the defense of claims for exposure to workplace toxins, explosions, and other workplace injuries. 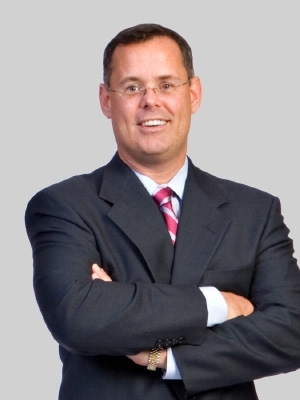 In the private sector, Frank has successfully defended numerous Fortune 500 companies. In the public sector, he defends public employers, such as municipalities, school boards, police departments and public agencies. Frank has gained recognition defending public figures, such as mayors, police chiefs, and school superintendents, against claims of harassment, discrimination and retaliation, as well as First Amendment claims under the United States Constitution. In addition to litigation, Frank provides employment counseling on various matters, including the creation, implementation and enforcement of workplace policies, the investigation of harassment and discrimination claims, reductions-in-force, and compliance with complex state and federal statutes governing the workplace. Frank is a frequent speaker and writer on topics pertaining to employment, insurance and public sector law, and has published several articles in these practice areas.